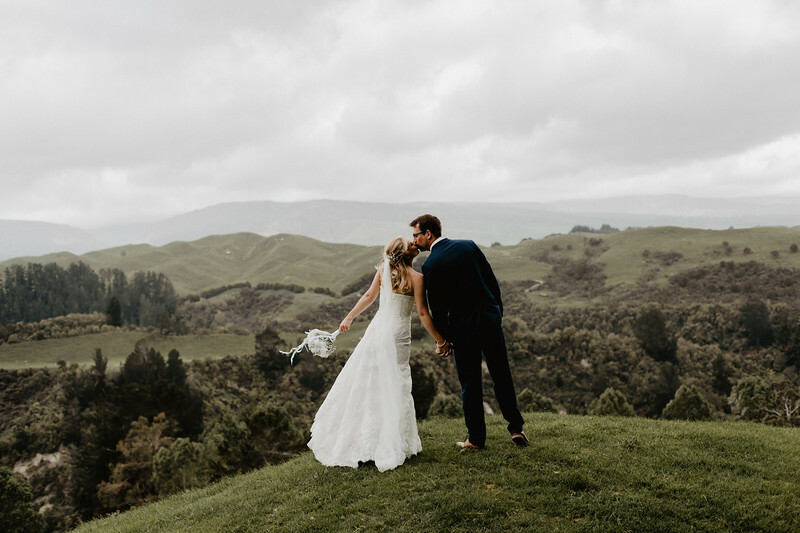 Ashleigh and Brendon were Married at Makoura Lodge in the Manawatu on 18th November and although summer was just around the corner it was one of the coldest days of the year. This did not stop their enthusiasm though and the wedding carried on as planned outside! The sun came out a couple of times to warm us but it stayed away most of the day. This did not stop anyone having a great time! Makoura Lodge offers such an amazing number of photo locations and we even did a bit of 4X4ing to find some great spots. I really look forward to returning to Makoura Lodge some time in the future!